MURPHY LARKIN - Contact us - Open 7 days! Opening Hours: Mon-Fri 9:30-5:30 Sat 10am-1pm Sun 2pm-5pm - Tramore only. 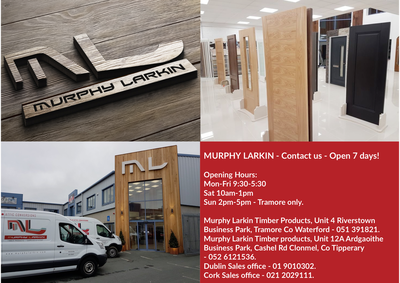 Murphy Larkin Timber Products, Unit 4 Riverstown Business Park, Tramore Co Waterford - 051 391821. Murphy Larkin Timber products, Unit 12A Ardgaoithe Business Park, Cashel Rd Clonmel, Co Tipperary - 052 6121536. 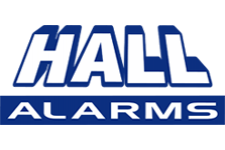 Dublin Sales office - 01 9010302. 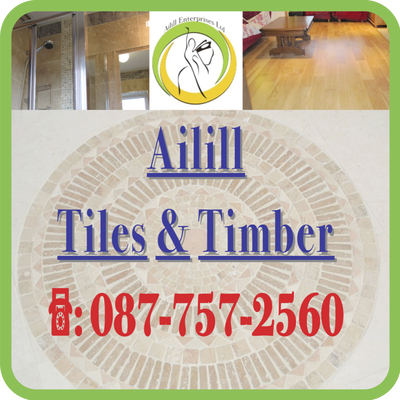 Cork Sales office - 021 2029111.